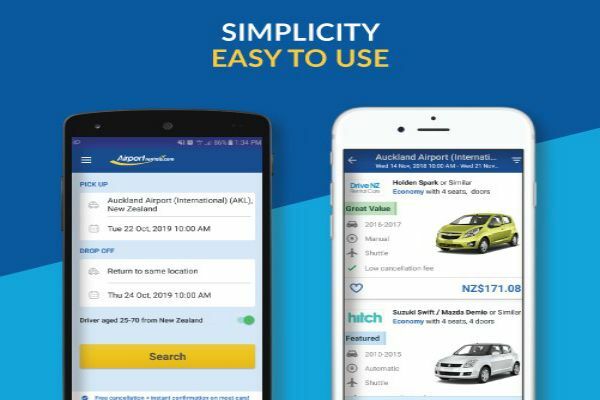 Get where you need to go faster with the Airport Rentals mobile booking app. Our current app has been given a major revamp to ensure customers have a quick and seamless way of comparing deals and booking the vehicle that best suits their travel needs - is it business or pleasure. We've listened to feedback from our users and designed an experience that meets their needs while being intuitive and easy to use. As a result, we’ve introduced easier ways of logging in, an intuitive booking process, enhanced filters and faster checkout. We'll also introduce a discount exclusively available to app users. To get started download the app from Google Play or Apple now. 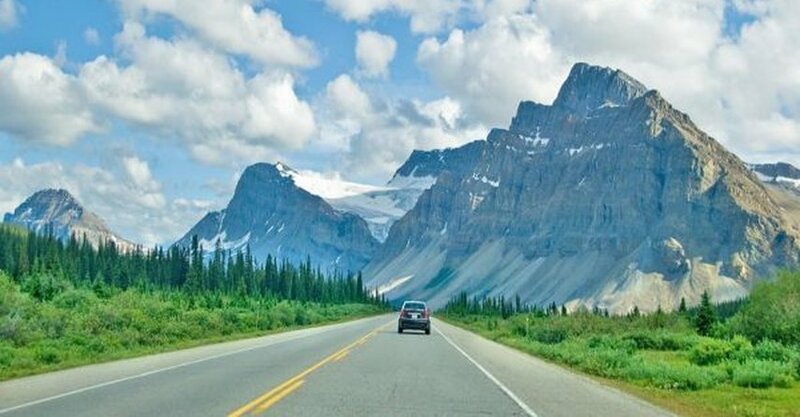 The best driving apps for Australia car rental adventures!